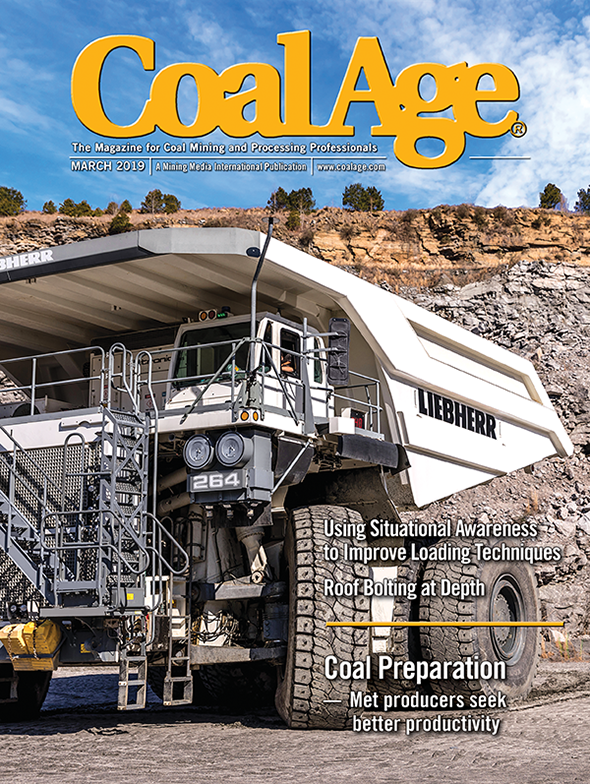 Major regulatory changes adopted by the President Barack Obama administration targeting the coal industry included dust rules enforced by the Mine Safety and Health Administration (MSHA). Among them were the respirable coal mine dust limit being lowered from 2 milligrams of dust per cubic meter of air (mg/m3) to 1.5 mg/m3; and expensive and complex new dust measurement equipment and procedural sampling changes were implemented (e.g., personal, continuous monitor use, single-shift sample compliance determinations, and increased minimum coal production for dust sampling). How Will Trump’s Nominee for DOL Secretary Affect MSHA, OSHA?